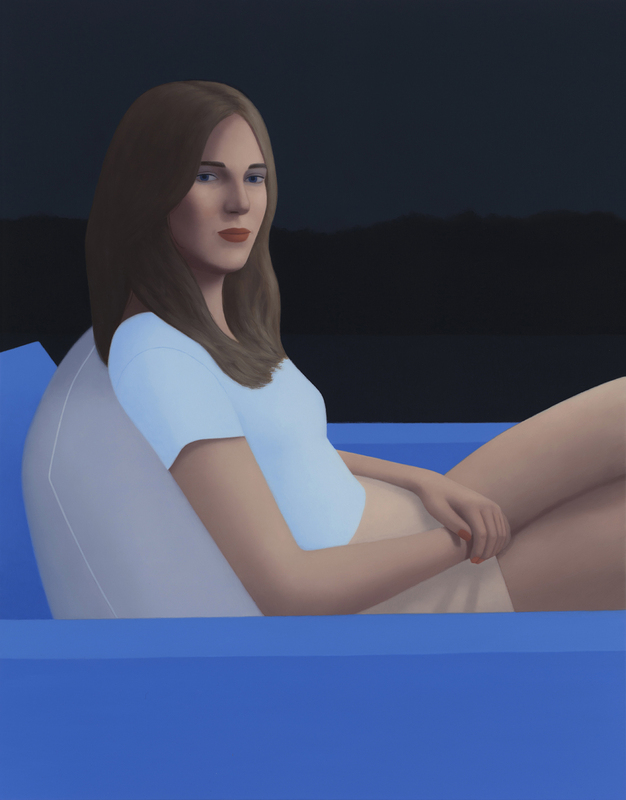 Jennifer Samet interviews painter Ridley Howard whose works are included in Intimisms at James Cohan Gallery, New York, on view through July 29, 2016. Howard comments: "I love playing formal games in the work, but I want the figurative elements and the formal elements to inform one another. I hope it all adds up to some kind of larger experience. A blue painting feels very different from a yellow painting, beyond just the color itself. A stripe is never just a stripe; a color is never just a color."